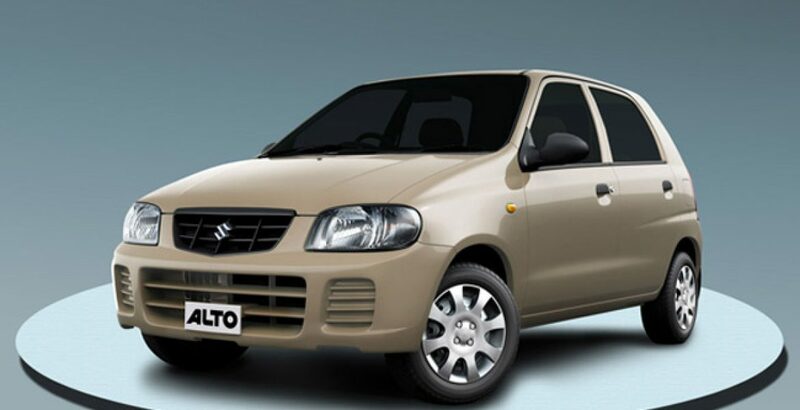 Suzuki Alto is a small car basically designed and manufactures according to the needs and desires of small families and business people in the city where one cannot have economical drive on any other luxury car. 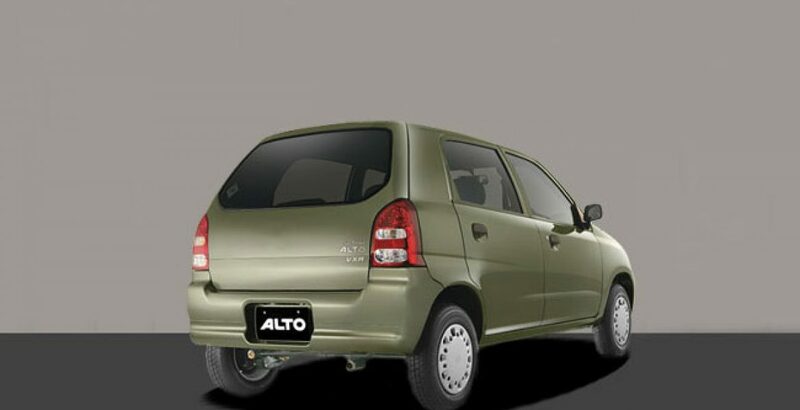 Alto is a combination of Suzuki Mehran and1000cc Cultus, in a way that, it almost shapes like Suzuki but with little bit more interior space and engine like Cultus. With the amalgamation of both of these two renowned cars in Pakistan, Alto comes out to be the perfect solution for city journey in a most economical way. 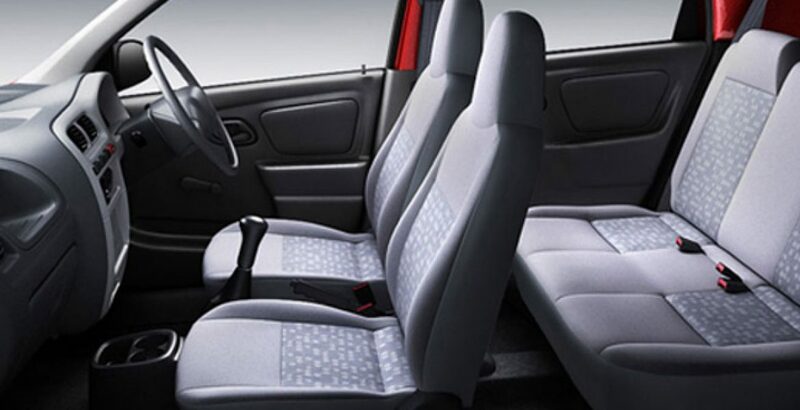 It has two trims, one is Alto VXR and the other one is Alto VXR CNG that compete the market with its reliability and assurance. Letting you know about the exterior of this car, you will find this small hatch back five door car elegant and stylish when comes out with its ravishing crystal head lights and brake lights. Overall it measures length up to 3,395 (mm), Overall Width 1,475 (mm) and Overall Height 1,460 (mm) height, indeed gives bit heavy look as compared to Suzuki Mehran. 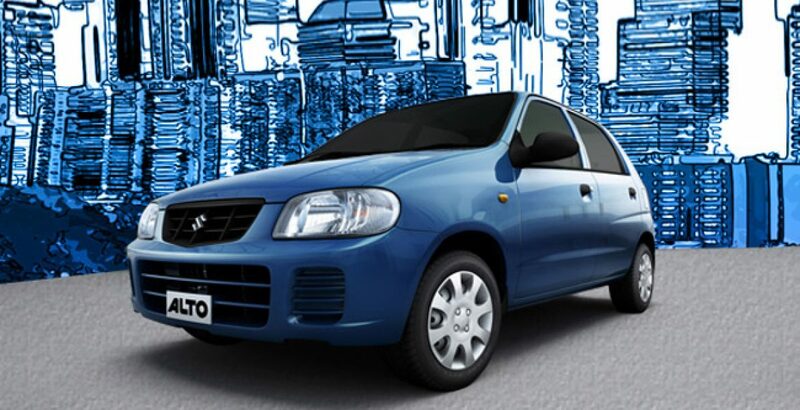 Suzuki Alto Pakistan has some advanced technologies when it is compared with Suzuki Mehran. Alto 2012 Pakistan possesses beautiful and useful interior features like more spacious, comfortable cabin with seat fabric offers complete luxurious environment to the driver and passengers, MP3/CD Player provides full entertainment with the best sound quality, air condition which is more powerful and efficient as compares to Mehran. A big advantage of this automobile is fuel efficiency and cost effectiveness. 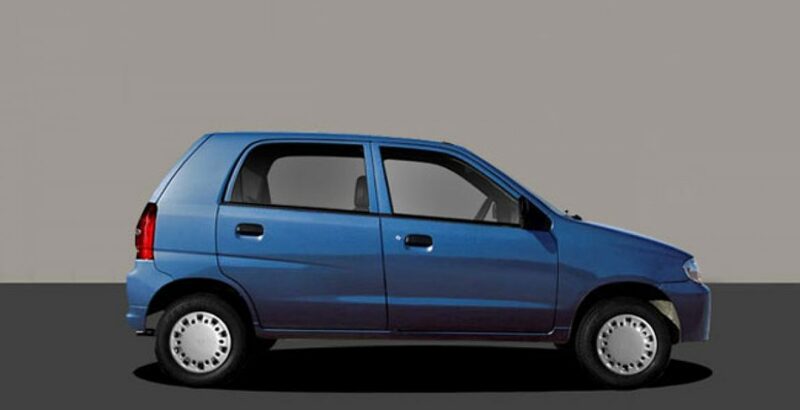 Last but not the least, the independent challenger of Suzuki Alto VXR 2012 in Pakistani auto market is Daihatsu Cuore, which has given a tough time to both trims of Alto in Pakistan.